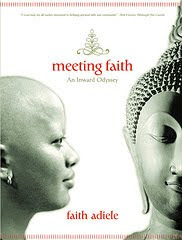 There will be copies of the book for purchase on site!! 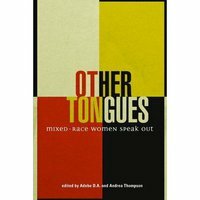 In a fresh approach to the quest for understanding mixed-race identity in the Americas, the multiple genres that find their way into the Other Tongues anthology -- from poetry to photography, fiction to scholarship -- perfectly mirror the prodigious spectrum of their authors’ positions toward the topic. 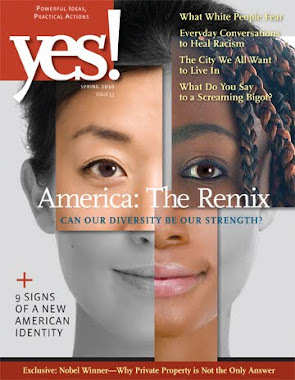 This collection speaks boldly and poignantly to who we are, and by "we" I mean not only women of mixed-race ancestry, but all citizens of 21st-century North America. These exciting, beautifully inked narratives tell us that, as each woman embraces her biracial or multiracial identity, she mothers a new world, one with equal space for everyone. Passionate, courageous and insightful, Other Tongues speaks affectingly about the pleasures and paradoxes of living between the conventional categories of race. 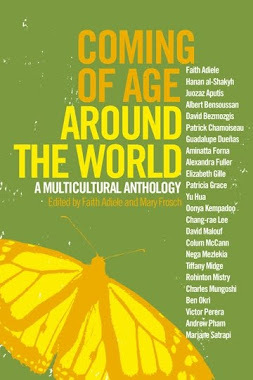 It is a significant anthology, one that I've been waiting for.